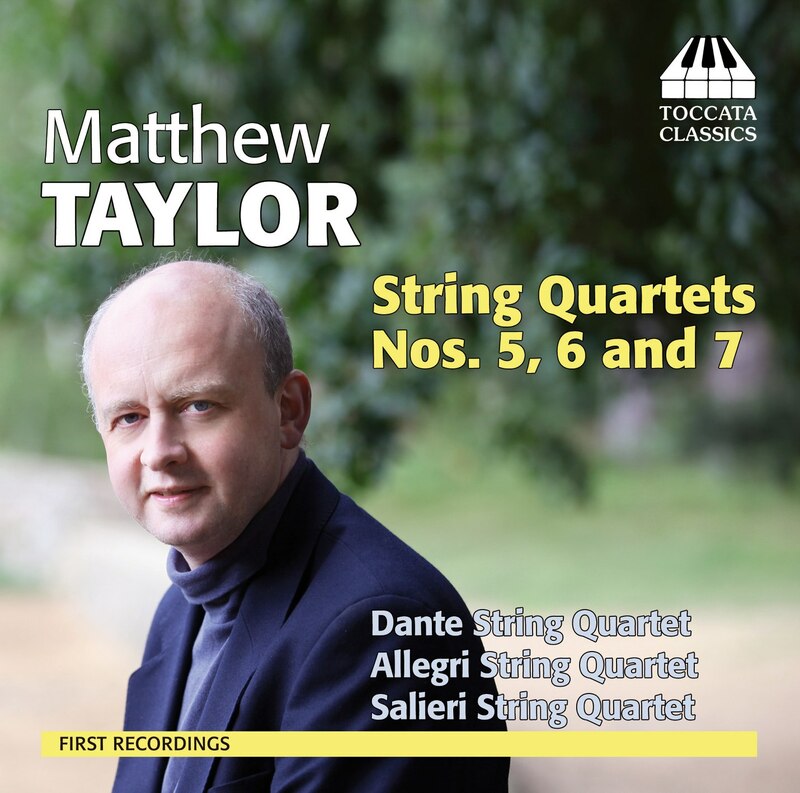 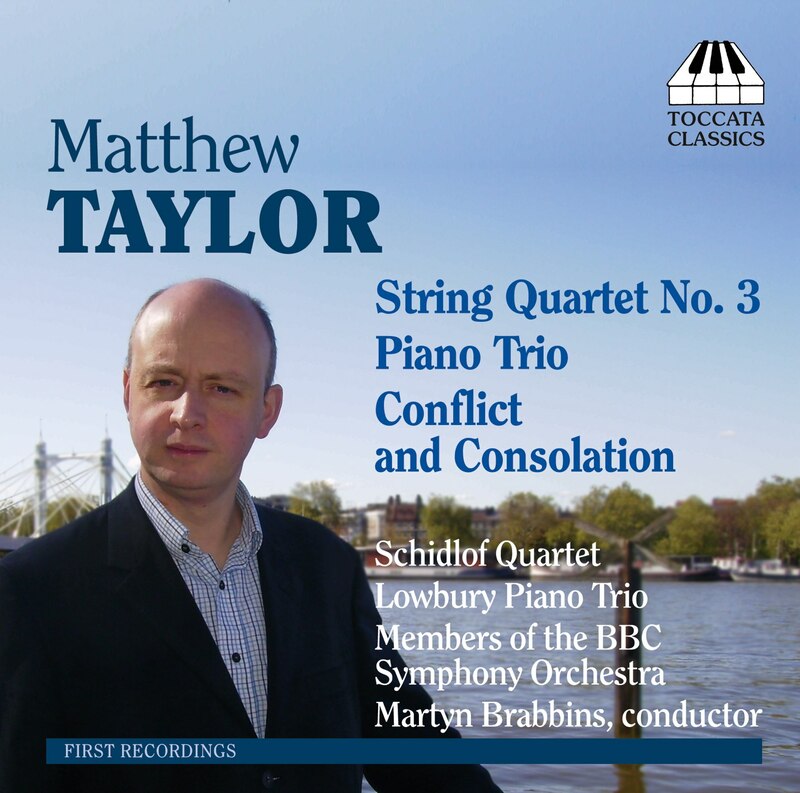 The English composer and conductor Matthew Taylor (b. 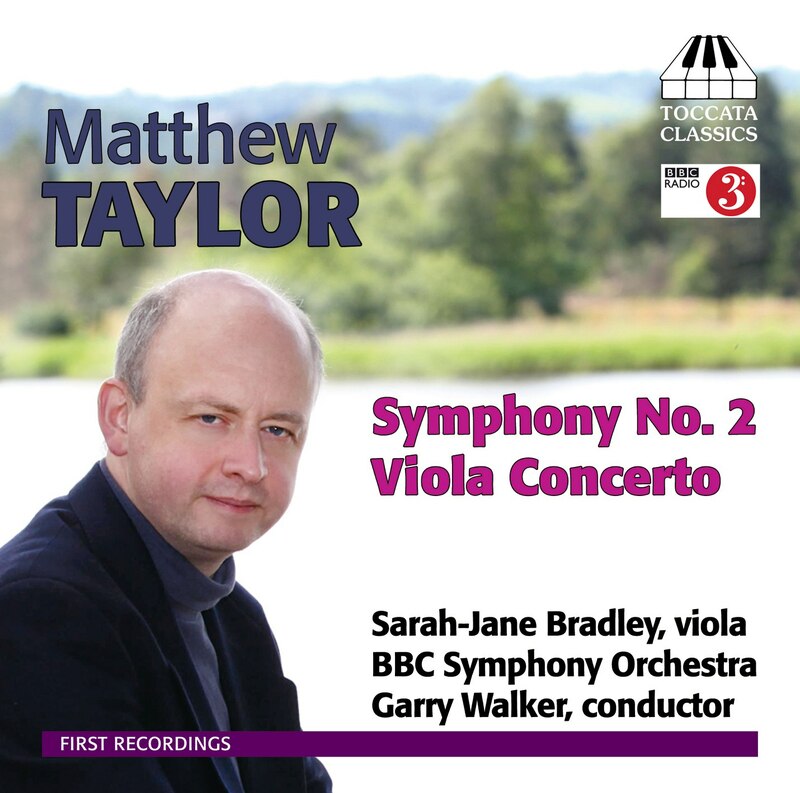 1964) readily confesses to a fascination with the music of Carl Nielsen. 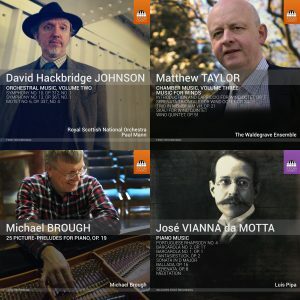 Several of the works here take their inspiration directly from Nielsen; another is a tribute to Vagn Holmboe, the leading Danish composer in the generation after Nielsen. 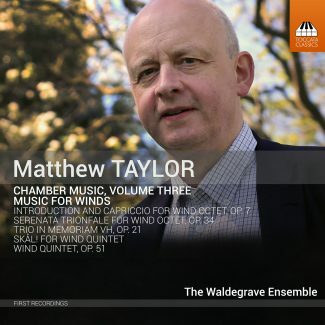 As with Nielsen’s own music for winds, Taylor’s shows a similar blend of symphonic purpose and bucolic humour.